What is the difference between sound and noise? Noise is sound that is unwanted and/or bothersome to the receiver! Therefore, noise mitigation is the absorption or blocking of unwanted sound in any environment. 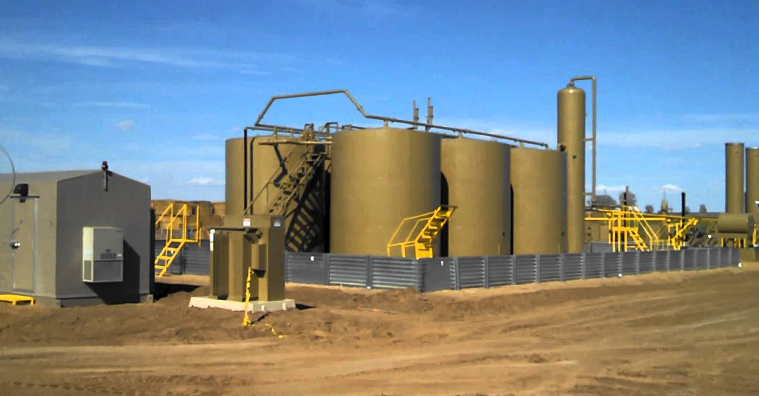 ENC provides materials and products for both absorbing and blocking. When a sound wave is absorbed, both peaks of it’s linear wave are trapped within an absorption material. This essentially “kills” that sound wave and prevents it from propagating both beyond the absorptive material or bouncing off the material and traveling back along the path on which it came. When a sound wave is blocked, one or none of it’s peaks of it’s linear wave may be absorbed, dampening the sound which moves with the wave traveling back along the path it came in on, and also significantly blocking the noise that propagates through the blocking material. 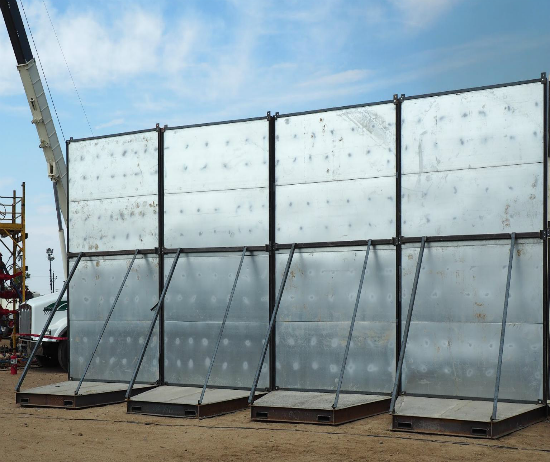 All blankets, portable panels, permanent structures, silencers, mufflers, temporary walls, sk8 panels.